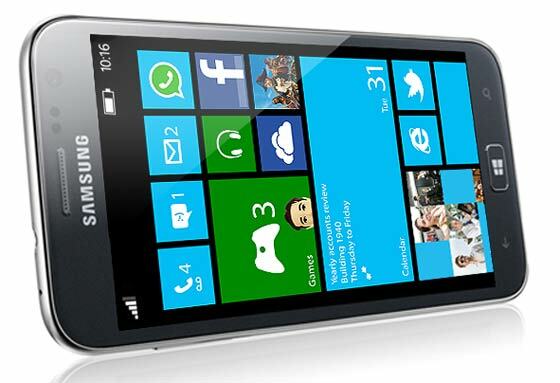 The Samsung ATIV S Windows Phone 8 powered smartphone looks set to be available starting tomorrow (Friday 14th December) in the UK. Windows Phone obsessed website WPCentral has revealed that both Clove and Expansys in the UK will have stock of the new smartphone available to order tomorrow. Also it insists that previous rumours on various sites that the ATIV S would be even tardier and turn up in February 2013 are wrong. 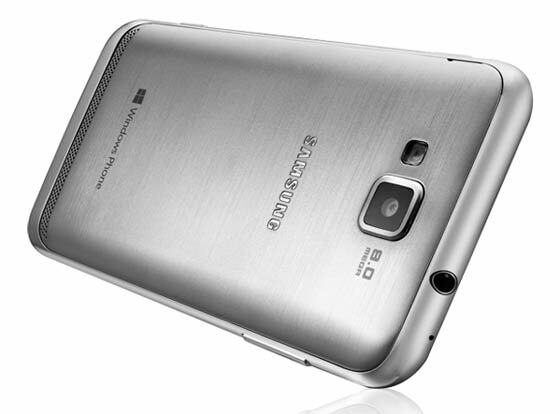 Despite being one of the first WP8 handsets announced, back in June at the IFA event, the Samsung ATIV S is one of the last to come to market, allowing rival manufacturers to grab early adopters. The Samsung ATIV Tab is a much more traditional looking tablet than the Microsoft Surface and is initially priced at £538.80 at Clove, as specified above with 32GB of flash storage. Since the 32GB Surface is quite a lot cheaper at £399 from the Microsoft UK online store I simply don’t know, beyond styling considerations, why someone would buy this Samsung ATIV Tab instead. 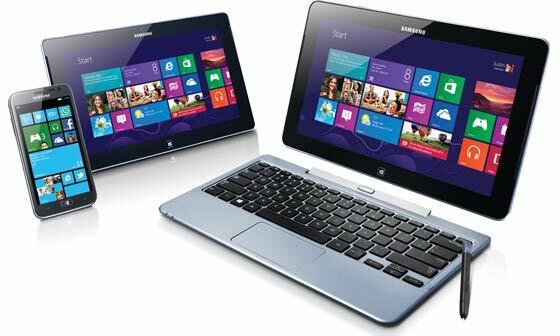 Is anybody interested in purchasing one of the Samsung ATIV range? The ATIV S is the Windows Phone I'd have… but I'm not convinced that WP8 is quite there yet (with regards to the some of the Android apps I use - the OS looks brilliant). Not a huge fan of the design, and it seems expensive compared to other WP8 devices for the spec….. but I reckon Samsung are the only WP8 vendor I am certain will still be in business in 2 years' time. Can't say the same for Nokia, and HTC's profits have been savaged by competition from Samsung in the mid-high end Android space.